Make the constitution real for all: End hate crimes against LGBTi people. 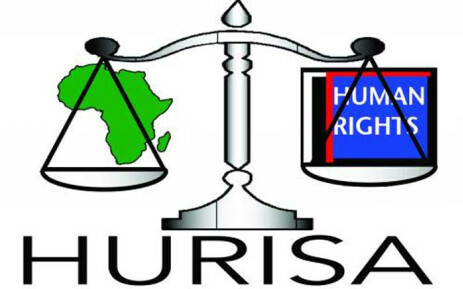 Human Rights Institute of South Africa (HURISA), Forum for the Empowerment of Women (FEW), and the Coalition of African Lesbians (CAL) are organising a national conference the first of its kind in South Africa to discuss a way forward on the crisis facing Lesbian, Gay, Bisexual, Trans-gender and Intersex (LGBTi) people in the country. Between May and August 2012, at least 8 cases of murders of members of LGBTi people in South Africa have been documented.